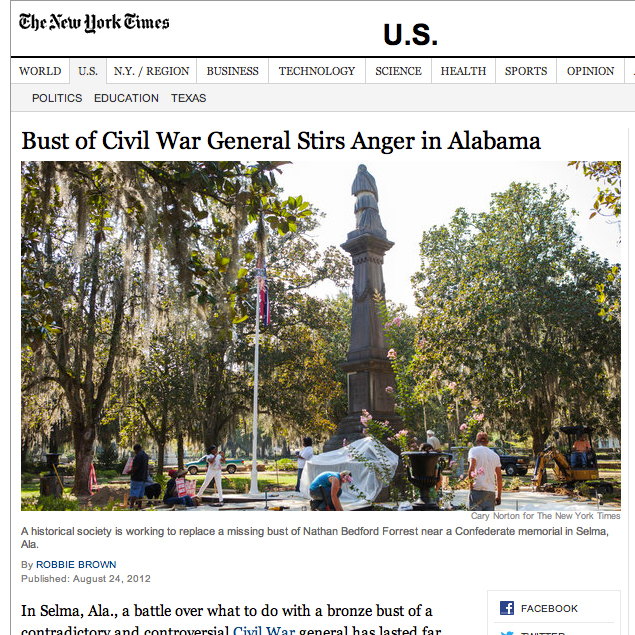 A couple of days ago I went to Selma, Alabama to photograph some controversial goings-ons for the Times. Read the story for that to make some sense. Also, out take photos to come, including two Legotron portraits.